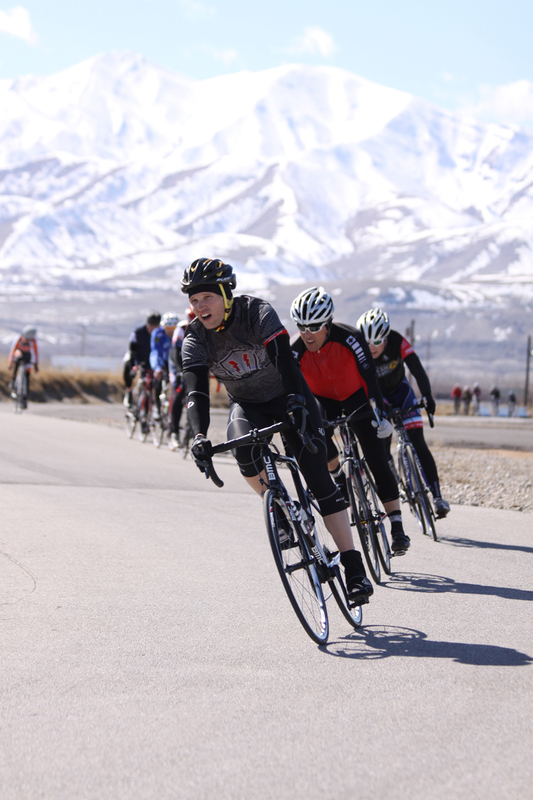 The Rocky Mountain Raceways Criterium is a great place to start racing in Utah. The races are held on Saturdays in March and Tuesdays from April to September. The C and D fields are perfect for newer and new racers. See the calendar of events for details.